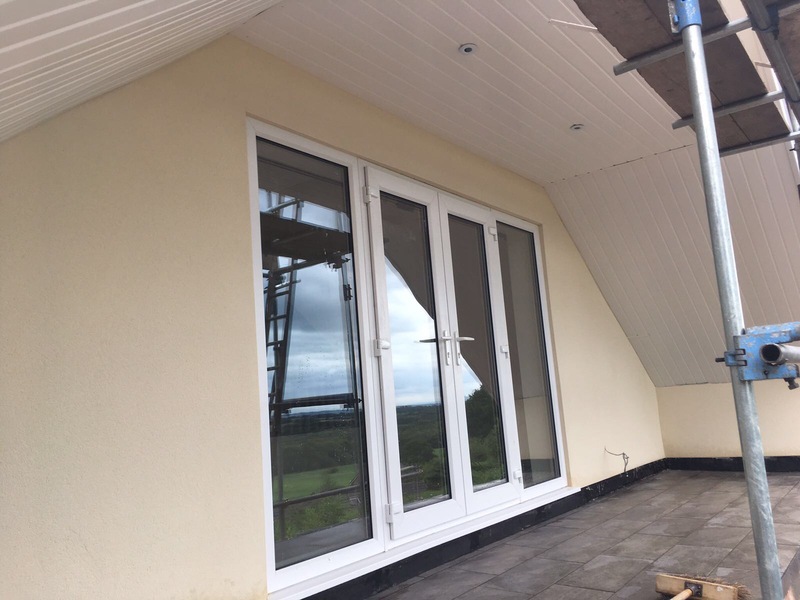 The CT Plastering & Rendering Newcastle team have many years experience in the art of plastering from basic skimming jobs to large plastering projects etc. 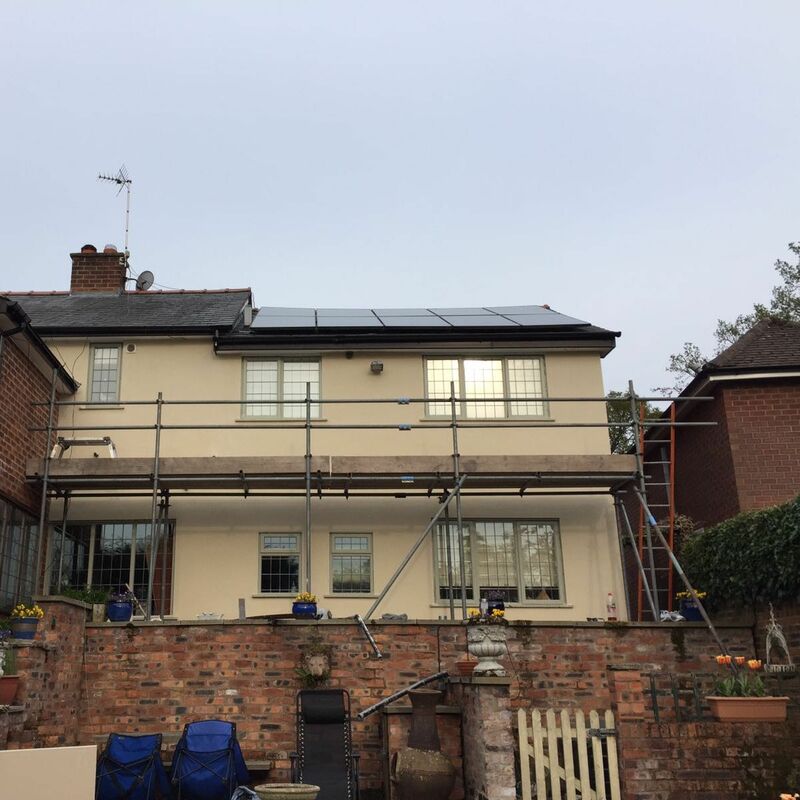 You can be sure that whatever the project you are undertaking, having Chris Tiffin as you contractor you are in safe hands. 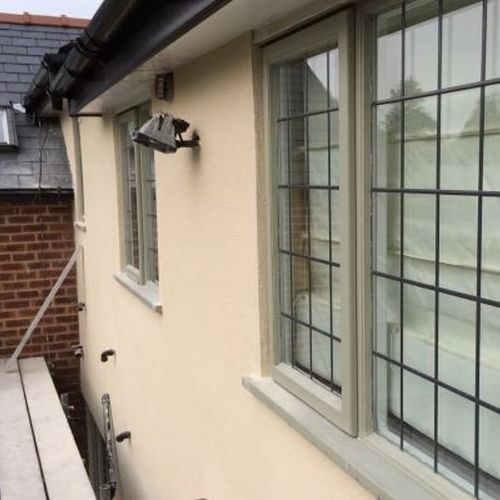 Plastering has come a long way in the last few years with more modern methods of application which we try to stay on top of. 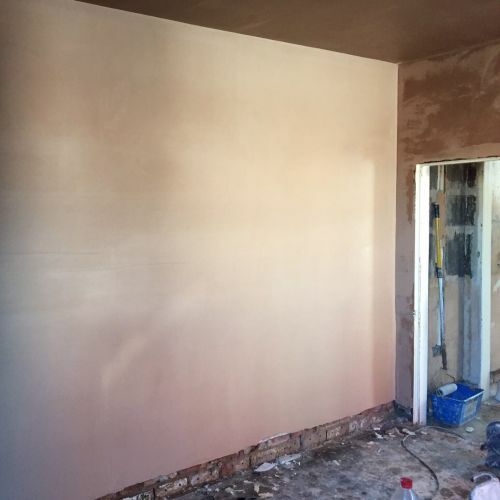 Chris Tiffin is a time served plasterer with years of experience in pebble dashing in Newcastle, applying this textured finish to walls, having been an apprentice in 1980. Wallpaper that has been removed from walls or ceilings can leave an uneven surface which is not suitable for painting. 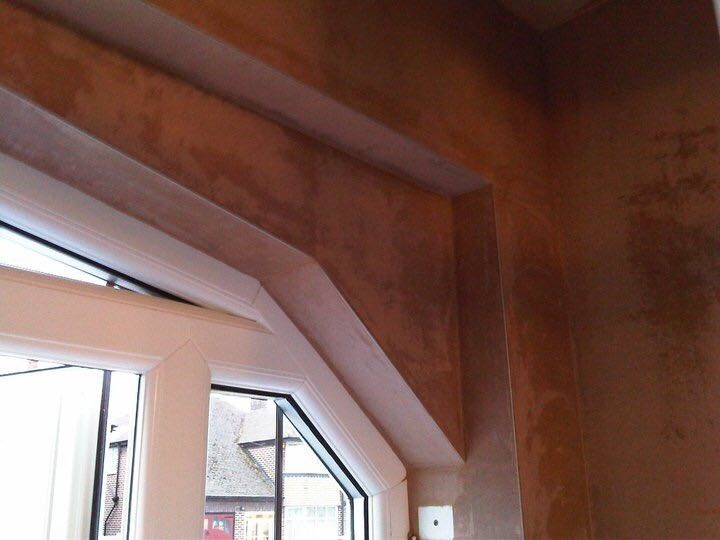 We can re-skim the existing plasterwork and create a perfectly smooth plastered surface ready for painting. 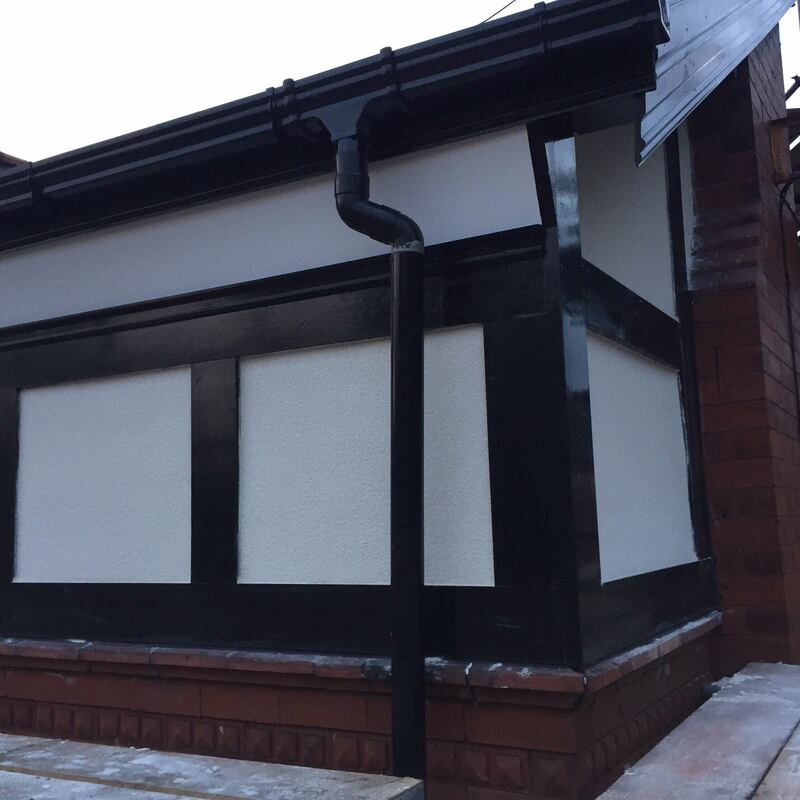 CT Plastering & Rendering Newcastle work nation wide using traditional lime plastering on full properties or small repairs and restorations. As a business we carry out repairs to older plasterwork to stabilise and secure ceilings and wall space. 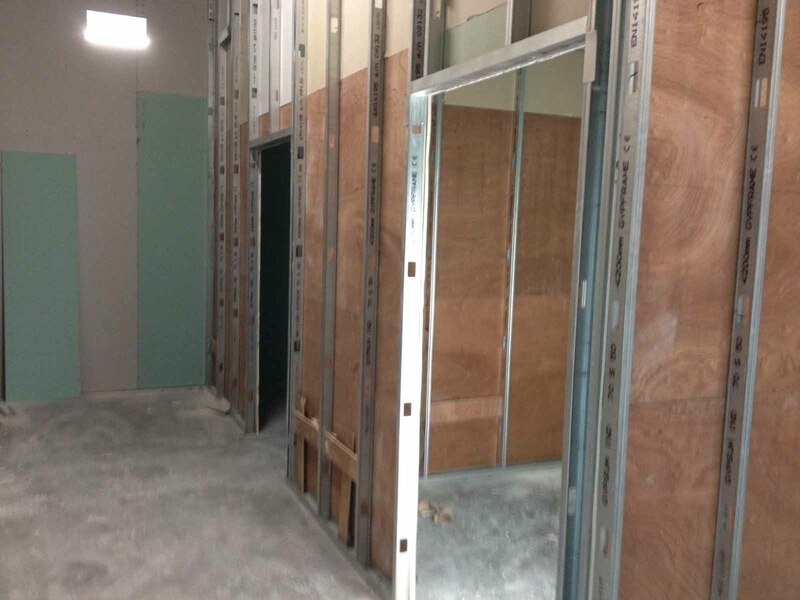 Partition walls can be either metal or timber constructed in either 600mm centres or 400mm centres. 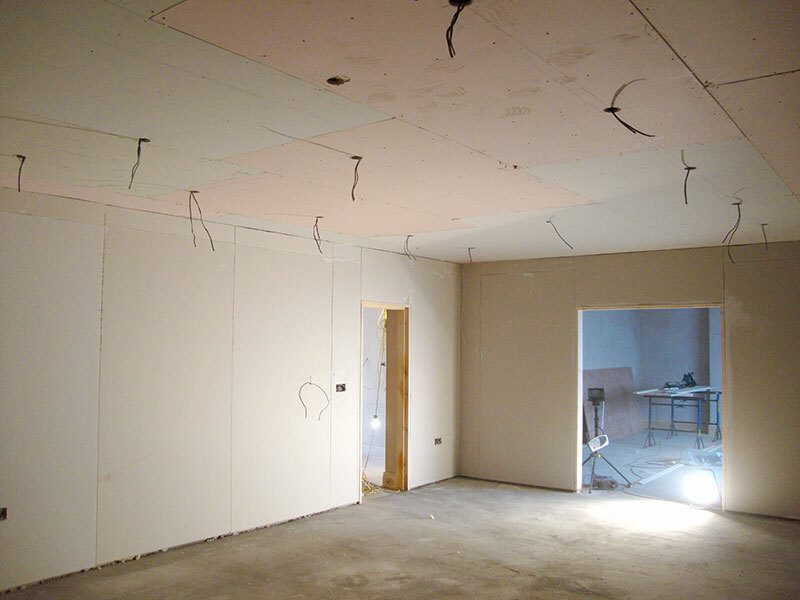 Ideal for old uneven or bowing ceilings and for partitioning and creating new rooms. 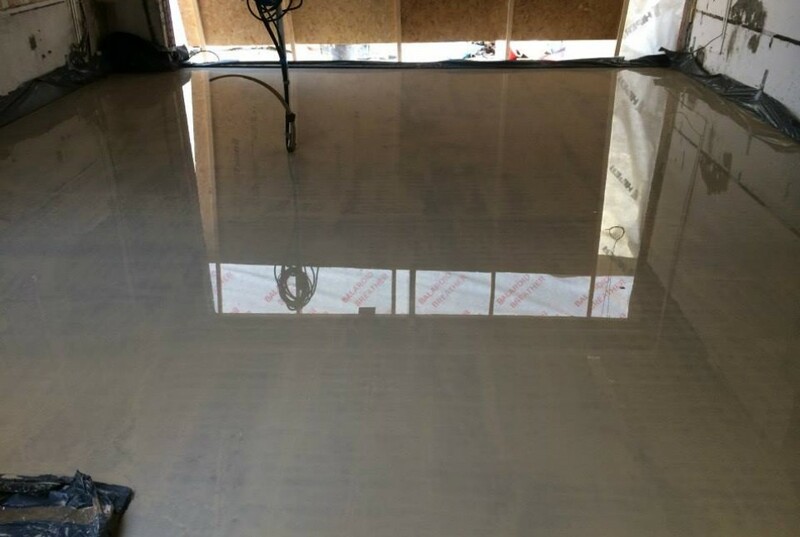 Screeding consists of preparing a floor – usually a dry sand and cement mix levelled ruled and smoothed using a plastic float. 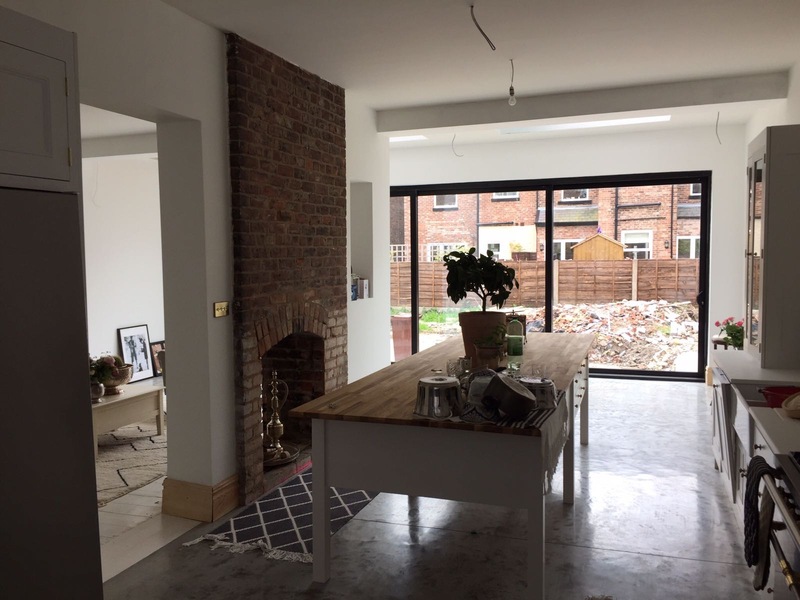 Large floor areas may require a wet mix which is pumped in. Decorative feature coving varies depending on property age and style. 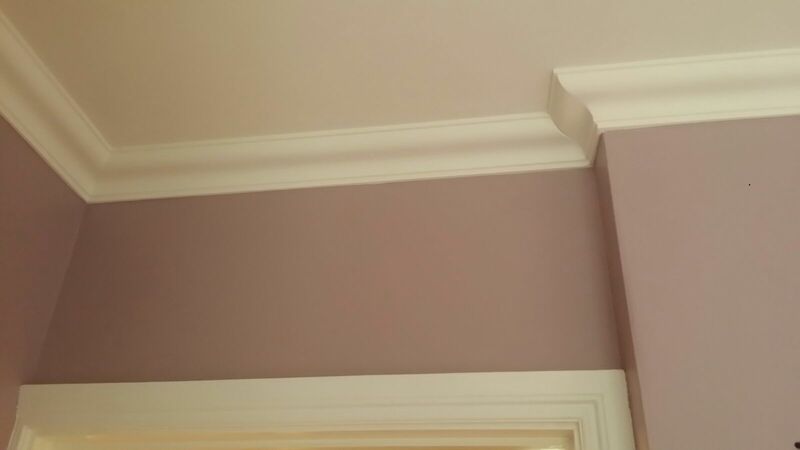 Our highly skilled experts can create an exact match for existing plaster coving. All types and styles are catered for.